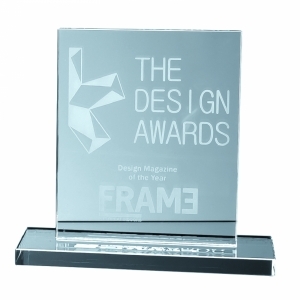 The optical crystal Rectangles are available in a variety of different sizes, Horizontal or Vertical. 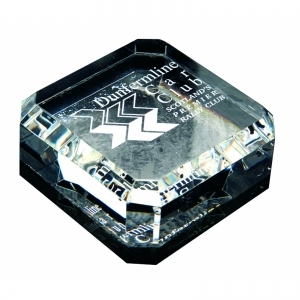 Any design can be sub surface laser engraved inside the crystal piece with a 2D or 3D image to create a stunning and unique gift. 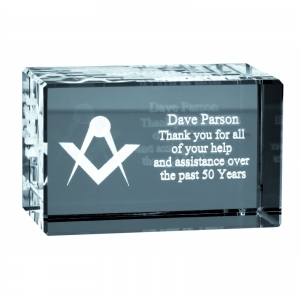 To order an unprinted Optical Crystal Rectangle 8cm X 5cm X 5cm, please complete the details below.